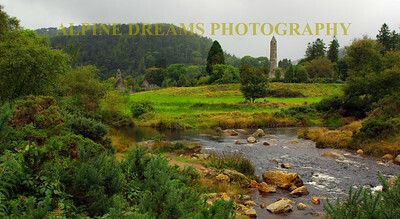 A collection of portraits and landscpes created during a trip to Ireland in September 2017. 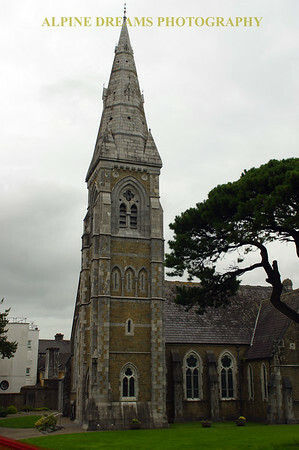 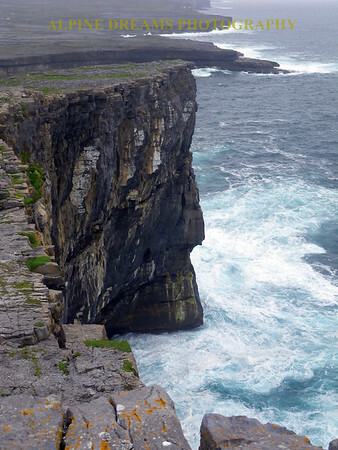 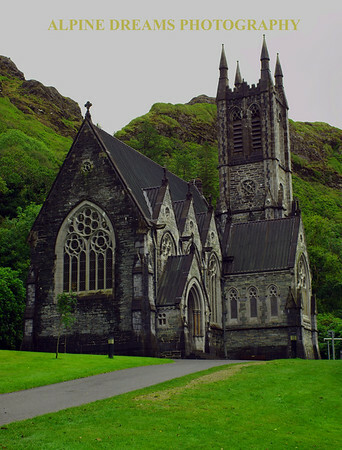 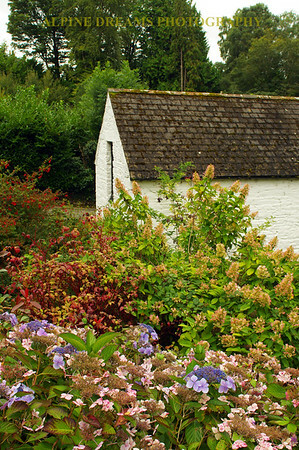 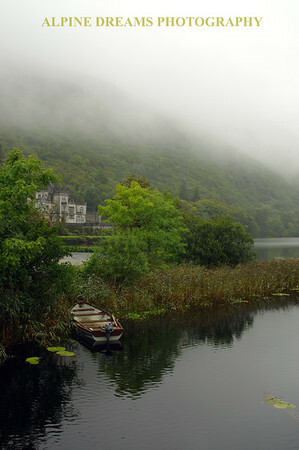 Ireland is a Beautiful and Awesome country with the people every bit as good as the scenery. 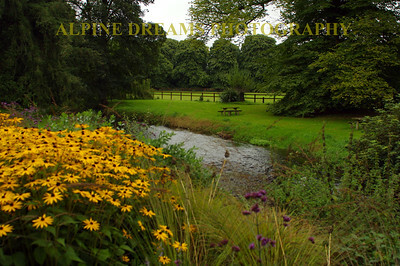 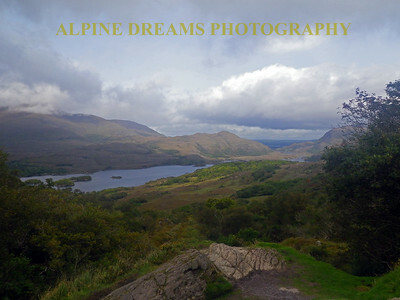 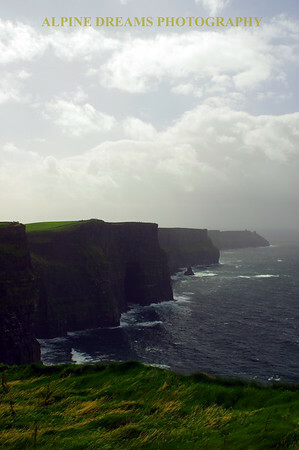 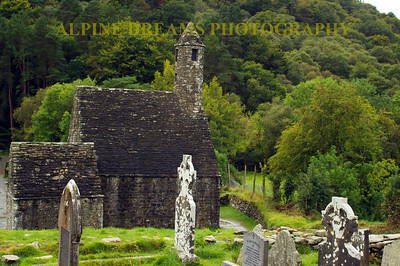 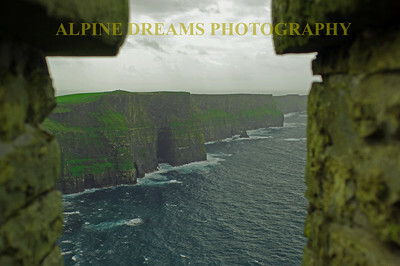 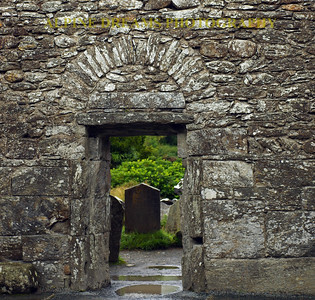 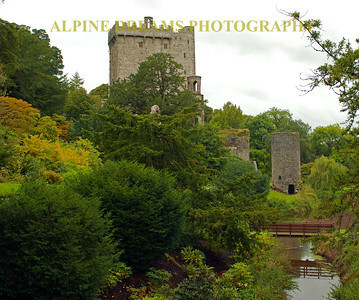 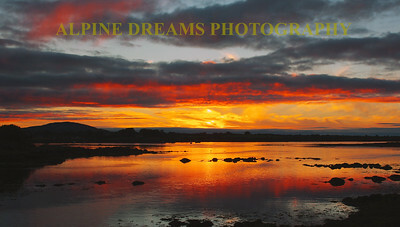 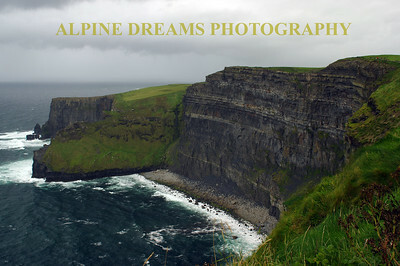 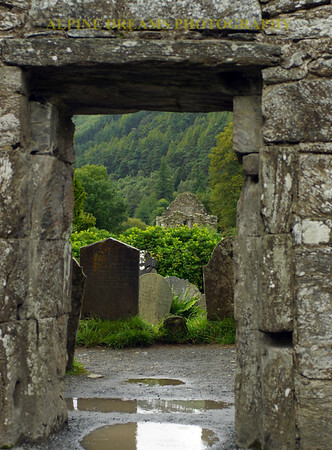 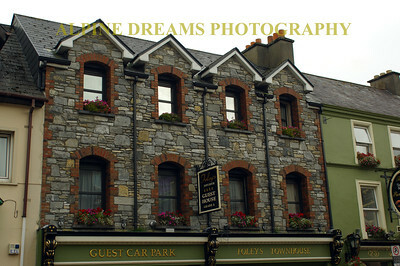 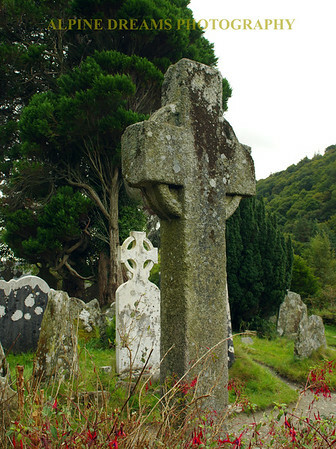 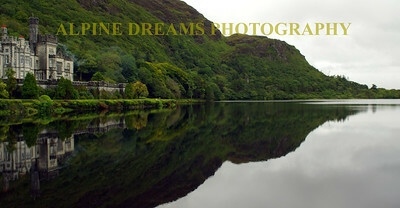 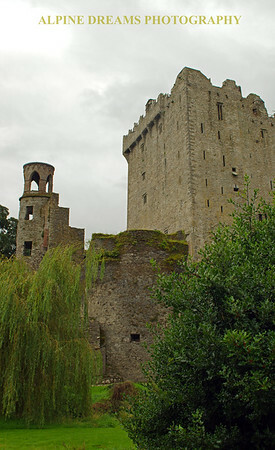 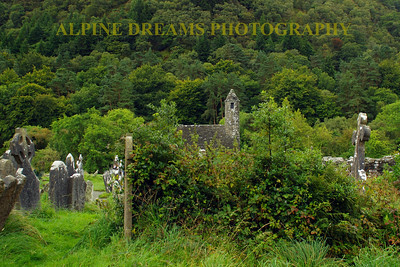 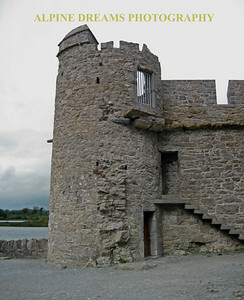 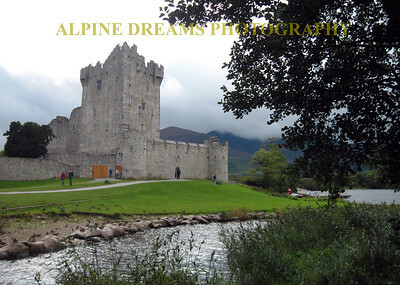 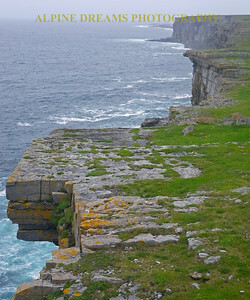 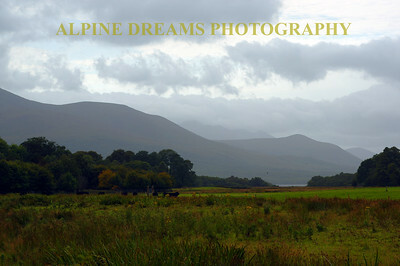 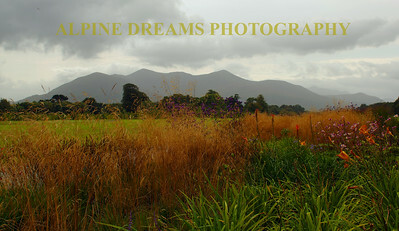 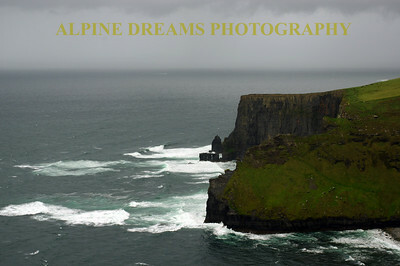 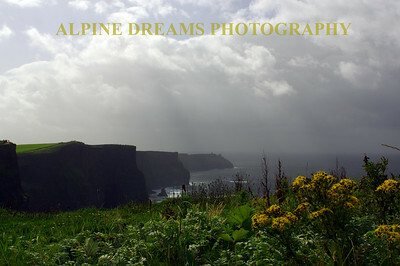 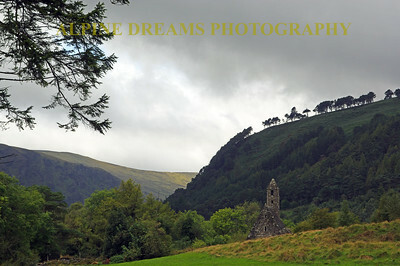 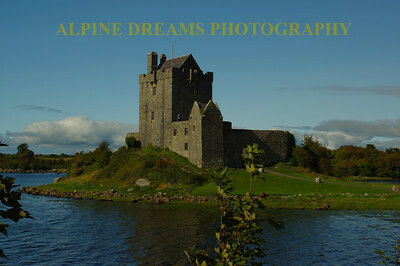 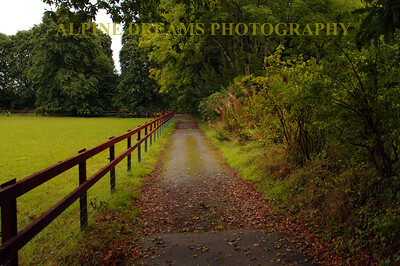 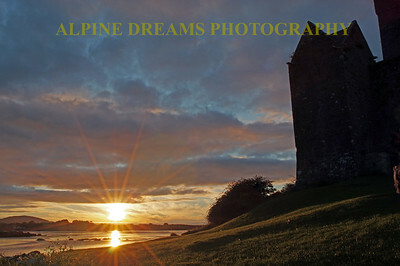 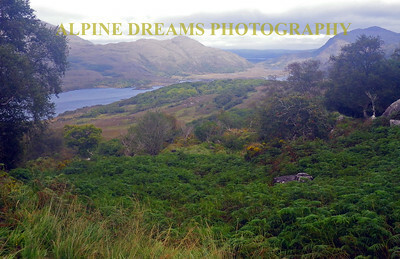 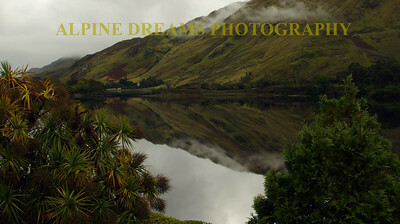 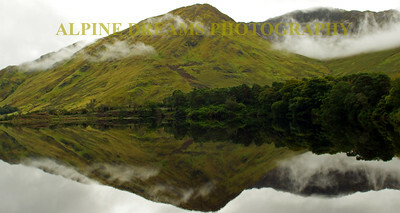 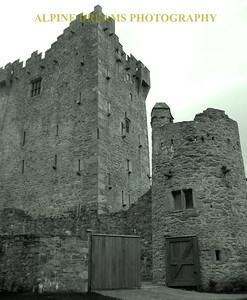 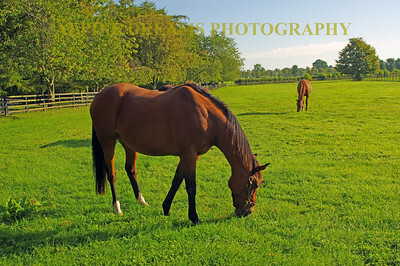 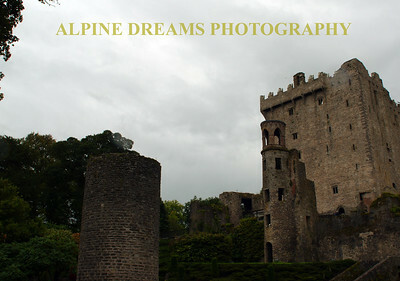 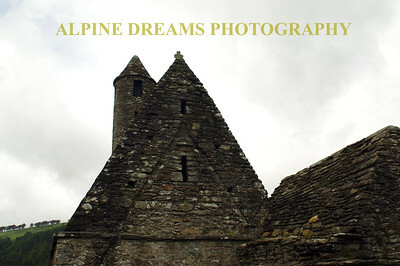 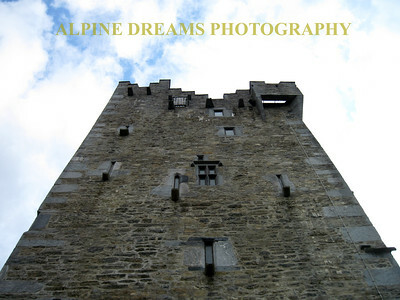 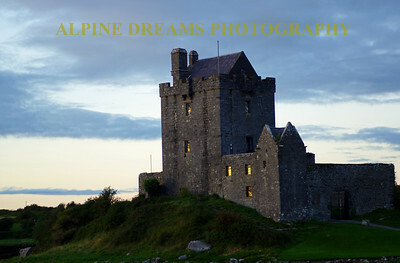 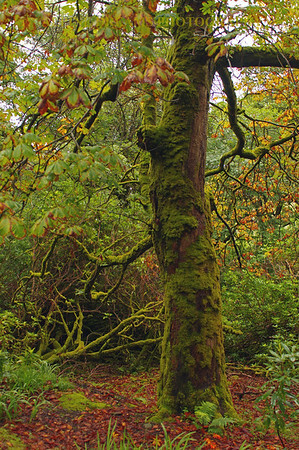 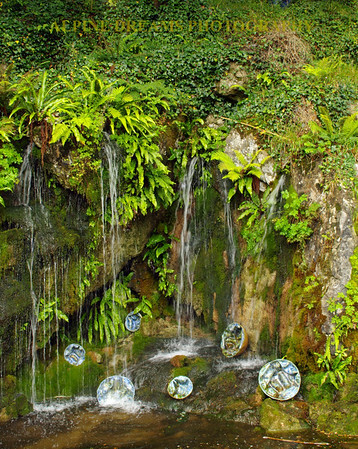 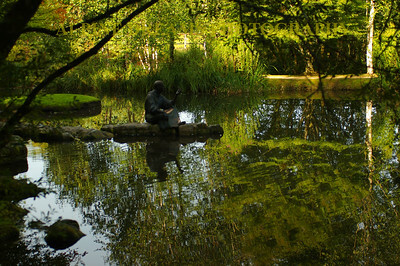 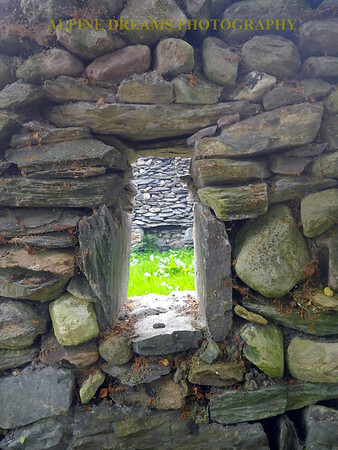 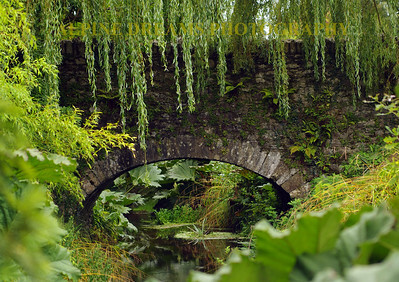 My hope is to return and shoot there again as there is much more to do and much more to see in the emerald isle.